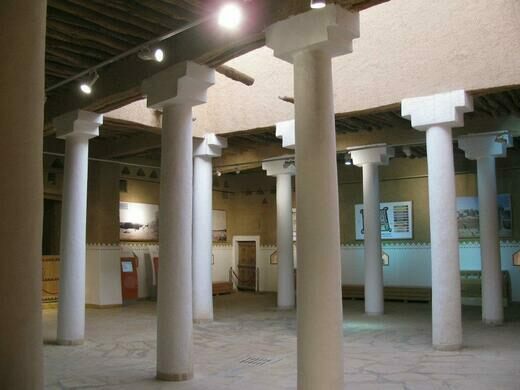 A 19th-century fortress and collection of artifacts offer a tour of Saudi history. 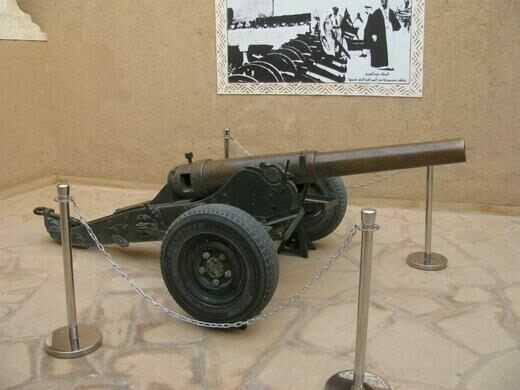 In the early hours of January 14, 1902, the garrison inside the Masmak Fortress slept as the forces of Abdulaziz bin Abdul Rahman bin Faisal Al Saud gathered and prepared for attack. 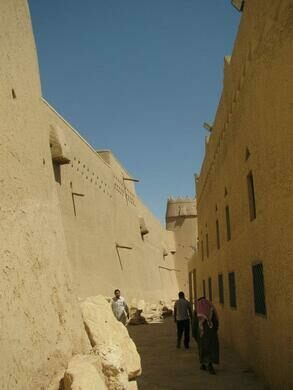 Taking the fortress by surprise, Abdulaziz captured the fort and took control of Riyadh, his ancestral home after having lived in exile in Kuwait. 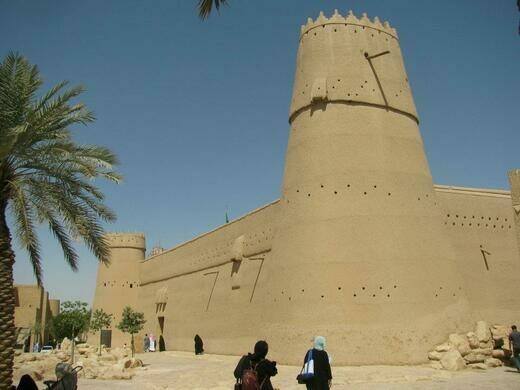 From this fortress, Abdulaziz Al Saud conquered and united the different kingdoms and provinces that make up the modern Kingdom of Saudi Arabia. Site where Moses may have received the Ten Commandments. An enormous split rock which believers hold to be the rock that Moses hit with his staff. Ancient Nabatean caravan city filled with desert tombs. 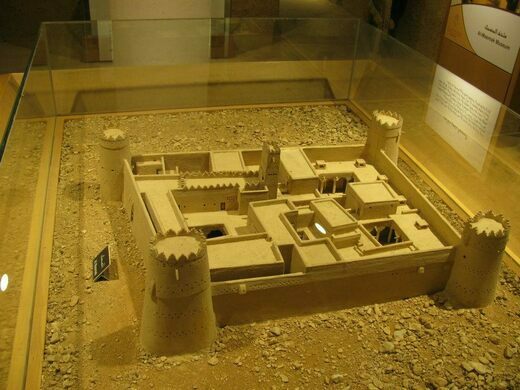 The clay and mud-brick fort was built around 1865 by the prince of Riyadh Abdulrahman ibn Sulaiman ibn Dabaan under the reign of Mohammed ibn Abdullah ibn Rasheed (1289–1315 AH), the ruler of Ha’il to the north, who had wrested control of the city from the rival clan of Al Saud. 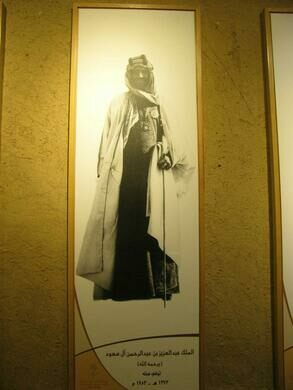 It was used by King Abdulaziz from 1902 to 1938 until a new palace was constructed. 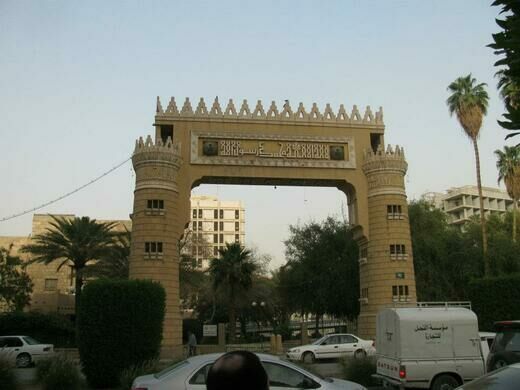 The Saudi government made a series of renovations in the 1980s as part of an effort to restore and maintain artifacts important to Saudi history. Visitors enter the fort from an open plaza and through a palm tree gate that is 12 high by about 9 ft wide. 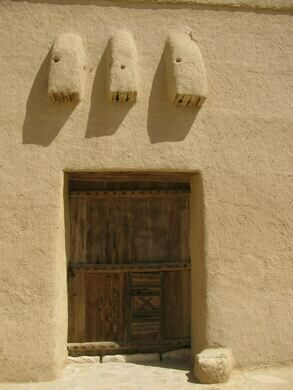 The door features an opening, called al-Khokha, that is just big enough for one person to pass at a time, a defensive measure. 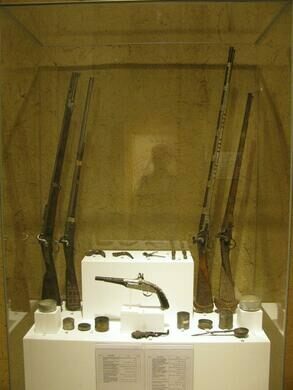 Inside, the fort houses a collection of historical artifacts, including guns used in the assault along with a working well. Like with any important building the fort houses a small mosque for its occupants. Visitors are also treated to a video detailing the history of the assault and the founding of the modern kingdom, though this is in Arabic with English subtitles (an English version can be seen at the National Museum of Saudi Arabia complete with a laser light show). 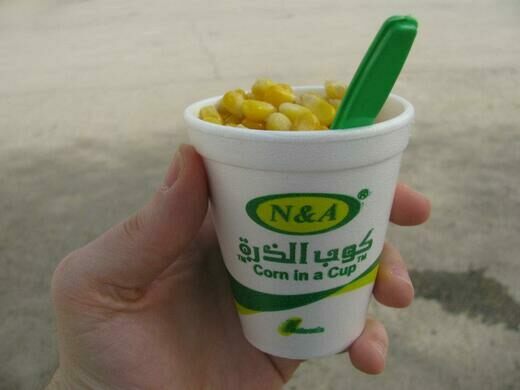 The fort is situated near busy streets, surrounded by a bustling market or suq with shops selling everything from clothes, jewelry, gold, tailored suits, souvenirs, and a tasty treat simply called Corn in a Cup (it is buttered salted corn kernels, in a cup and it is delicious). 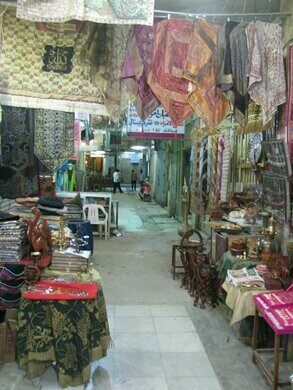 No visit to Masmak is complete without a stroll through this wonderful market. 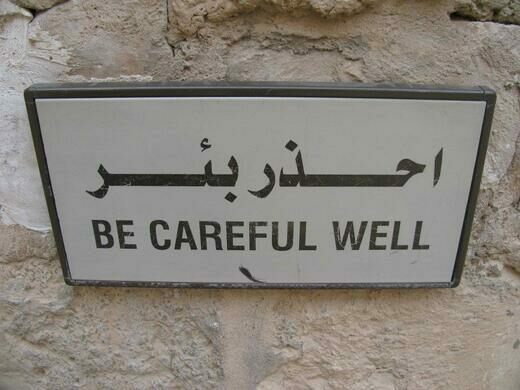 If you happen to have a visa to Saudi Arabia, you will find out things tend to close during the day (mainly for prayers but it can also be very hot depending on the time of the year) and there are only certain times women can visit. The fort is open from Saturdays to Thursdays from 8 a.m. till 12 noon and again from 4 p.m. till 9 p.m (shops in the market are also open these same times). Thursdays are exclusively meant for "families" which means men and women can visit in mixed company. Western women can go alone, but it is advisable to go in a small group. This mesmerizing, colorful structure looks like a tent made from stained glass. An annual two-week festival near the city of Riyadh when Saudis let their hair down. Unusual tale of vegetation and fertility in the desert. Enjoy fresh-baked bread and fish from a repurposed Portuguese fortress. The oldest colonial fortress in the Americas was once the home and later prison of Christopher Columbus. A former bastion of Rajput chivalry, this massive hill fort is the site of legend and tragedy. 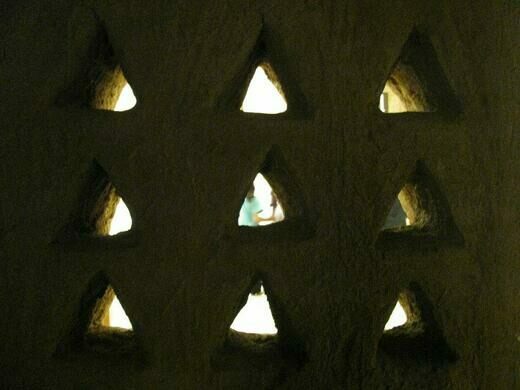 The medieval town's star-shaped walls are geometrically dazzling, though not entirely impenetrable.